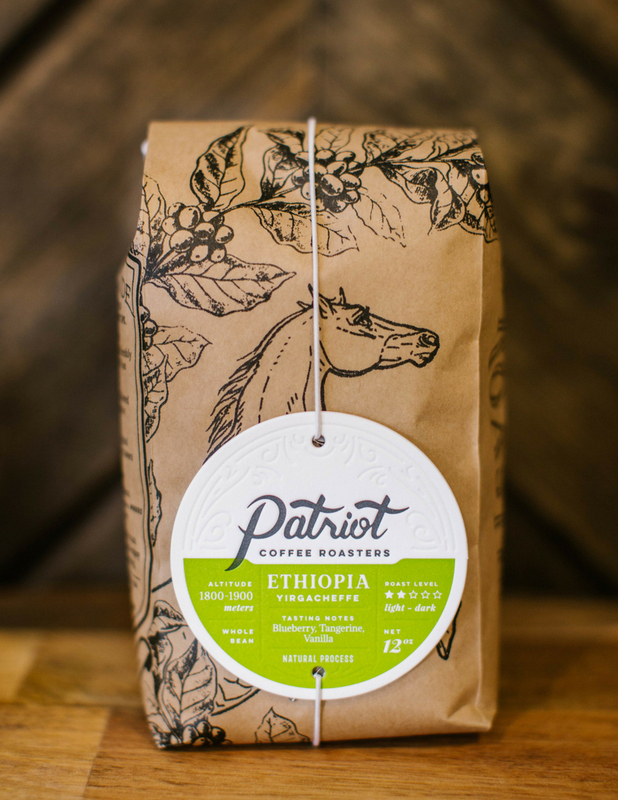 Get your Patriot Coffee Subscription Started Today! Fed-up with sub-par coffee from your office coffee service? Get two-pound bags of freshly roasted coffee shipped automatically, as often as you’d like. Simply select your delivery frequency and roast preferences and we’ll take care of the rest. Your team will thank you!